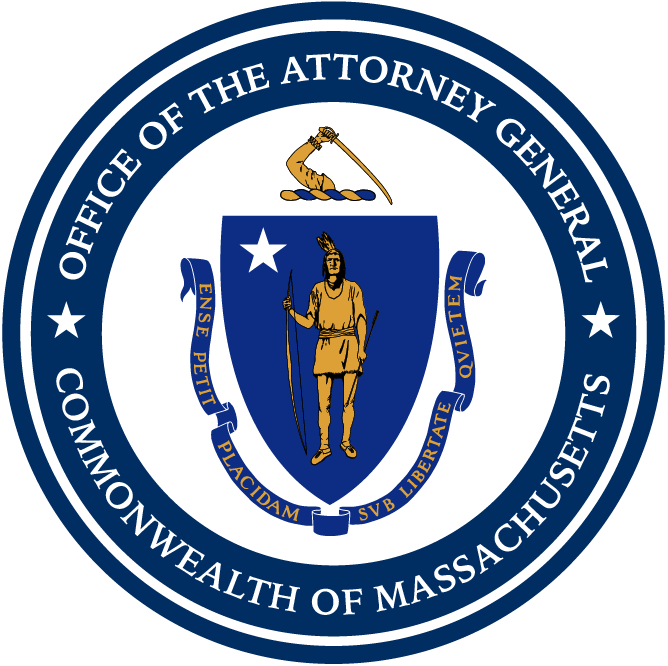 Boston — Attorney General Maura Healey today released an annual report highlighting the activities of her office’s Division of Open Government, which is responsible for enforcing the Open Meeting Law (OML). In 2018, the AG’s Office received 317 OML complaints, and issued 162 determination letters and 21 declination letters to resolve 235 complaints, an increase in complaint resolutions since 2017. The AG’s Division of Open Government was created in 2010 to ensure a continued and consistent focus on the law by educating individuals and public bodies about the OML, enforcing the OML, and acting as a readily accessible resource for public bodies. Deliberation outside of a properly posted meeting, including email deliberation. Failure to create meeting minutes. Failure to comply with general notice posting procedures. Immediate and future compliance with the OML. Creation or amendment of open or executive session minutes. Attendance at a training on the OML or review of all or part of the Attorney General’s online training video. The AG’s Office also continued to focus on education to help ensure compliance with the law. The Office sent out a monthly newsletter with updates on OML training opportunities and Division news, offered 10 regional in-person trainings on the OML, reaching more than 424 attendees, and held 10 web-based trainings on the OML. The AG’s Office also maintained its OML hotline through which Division of Open Government attorneys responded to approximately 1,500 inquiries by telephone, email and letter. More information and resources about the OML can be found on the AG’s OML website.